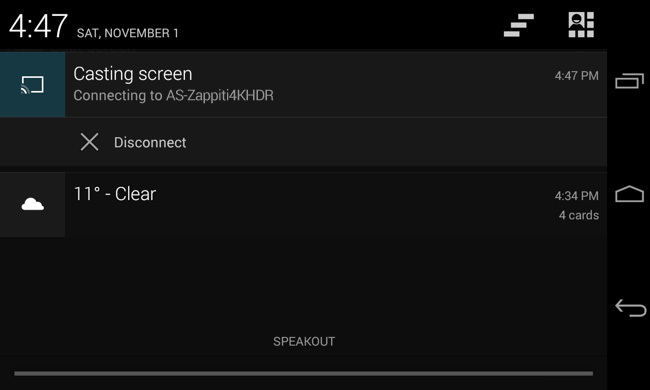 Happycast is an app that offers a mirroring function to send the image and / or sound of your smartphone or iOS or Android tablet to your Zappiti 4K HDR player via a Wi-Fi connection up to 1080p resolution. Thanks to AirScreen, the configuration is simplified for Apple users compared to Android users because all Apple devices are natively equipped with the Screen Mirroring (AirPlay) function, be it iPhone, iPad, iMac or Mac Book. 2. Copy the .apk file to a USB flash drive. Then, connect the USB drive to your Zappiti media player. 3. Switch on your Zappiti media player. 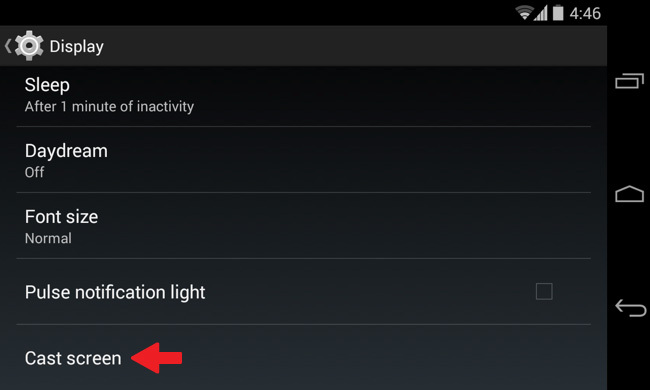 Then, launch Zappiti Explorer and click on the APK file to install it. Once installed, the app will be placed in My App and will it be launched. 4. On your Apple device, click the Screen Mirroring option. On the iPhone and iPad, this option is located in the task bar in direct access (flick up from the bottom of the screen). Your Zappiti will appears as AS-Zappiti4KHDR. Click on it. The screen will be mirrored on your TV via the Zappiti. Note: for Music, only the Cover Art is displayed on the TV. Note: Both your Zappiti media player and Apple device must be on the same local network. 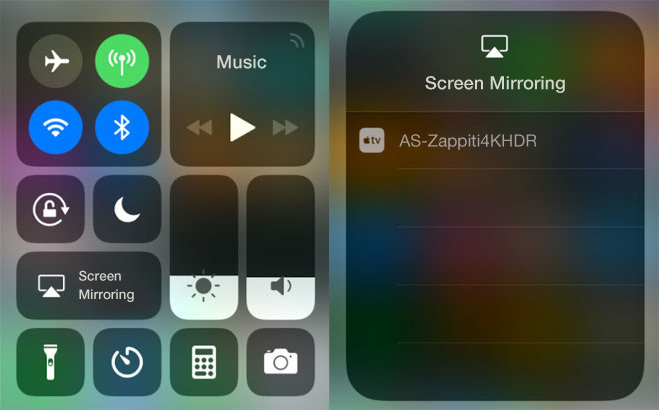 If you are using an iPad or iPhone, you need to connect to Wi-Fi on the same local network as the Zappiti player is connected to. If your computer, smartphone, or tablet supports Miracast and you have a Miracast receiver nearby, it should be this easy. Miracast uses Wi-Fi Direct, so the devices don’t even have to be on the same network to communicate with each other. Issues with your home network or router shouldn’t even be a factor. 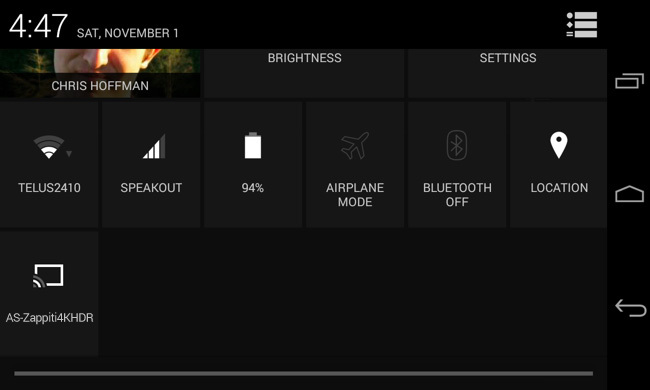 This should simplify things, but Miracast-enabled devices often refuse to work together or have issues with playback glitches and dropped streams even after they connect because it depends of the aps or players used.